39. Get off the bandwagon. The carb and fat wagon. 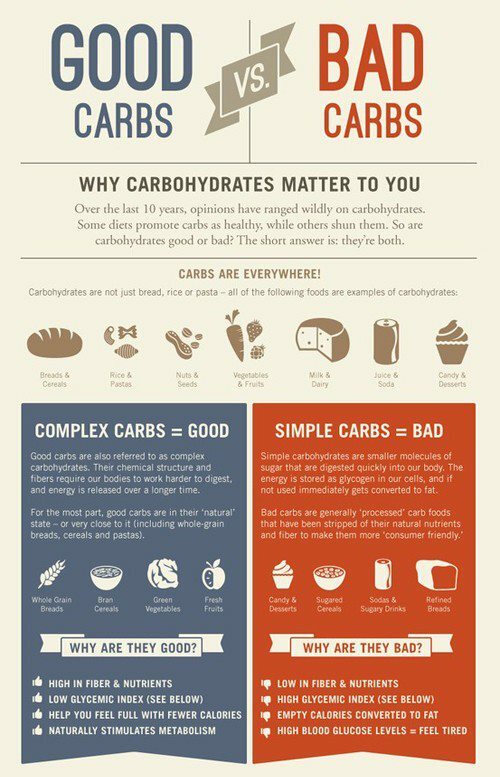 For years we’ve been debating carbs and fat. It is a misdirection. Rather than thinking of nutrients that you need to subtract from your diet, start thinking about nutrients that you need to add - fiber and protein. The poster child for processed foods - over 56 ingredients.